We sometimes hear stories of athletes fighting through adversity. It could be someone who's dealt with an injury, someone who's trying to make a comeback when the cards are stacked against them. But regardless of what it is, those stories are usually the ones we pay close attention to. In this case, it was a man that was forced to take a year off from playing basketball due to academics. It was a year that defined Ryerson Rams fifth-year guard Jean-Victor Mukama, who truly exemplifies the story of resilience. A wave of motions started to hit Mukama, when he realized he wasn’t going to be playing that upcoming season. 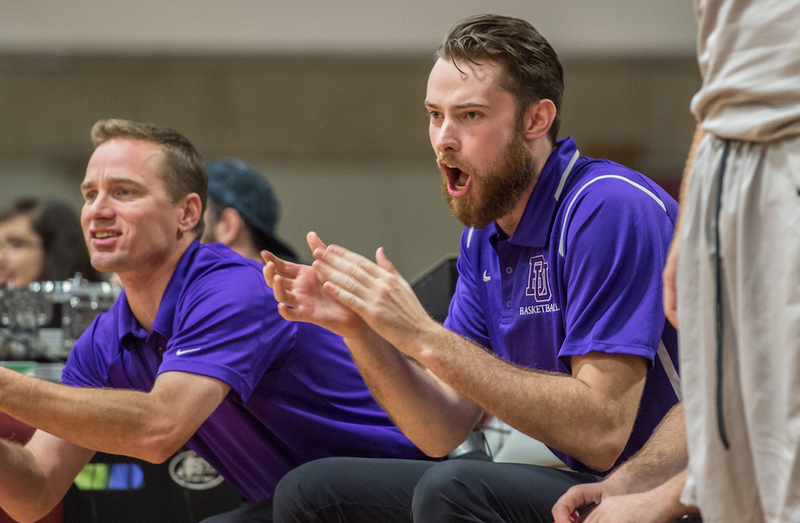 With the team coming off its first-ever OUA championship in 2016 and winning bronze at the national tournament, he didn’t want to look back thinking that they could’ve won if he was there. His head coach, Roy Rana and former assistant Patrick Tatham, now coaching at McMaster, provided him with all the resources he needed to succeed in the classroom. While also attending games courtside, he was going to practices from time to time to watch. He even joined the team in Ottawa to shootaround and help prepare for the Wilson Cup Final Four. Mukama felt as though he was still part of the team, even though he was watching from the sideline that season, celebrating with them after successfully defending the conference championship over Carleton. The Rams went on to compete in their first ever national championship final, ultimately winning a silver medal, while Mukama focused on himself, learning lifelong lessons in the process. After a great year in the classroom, Mukama was welcomed back with open arms by Rana and the coaching staff. Looking back, the roadblock he overcame was not only a testament to his character but a defining moment in his university career. 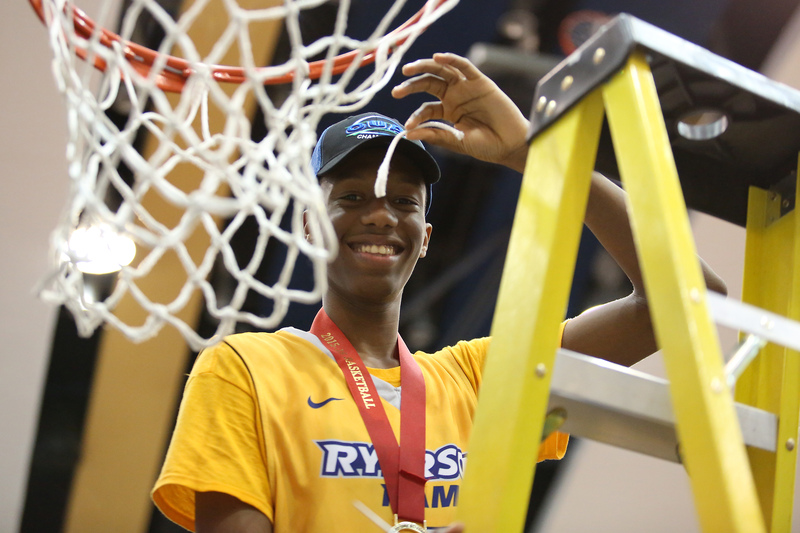 “For someone to say ‘My academics are important to me, school is important to me and being a Ryerson Ram is important to me and I’m going to take a whole year and not be part of the team and just focus on trying to improve myself as a person and succeed as a student,’ and then come back and play basketball – that’s not an easy thing for anyone,” Rana says. 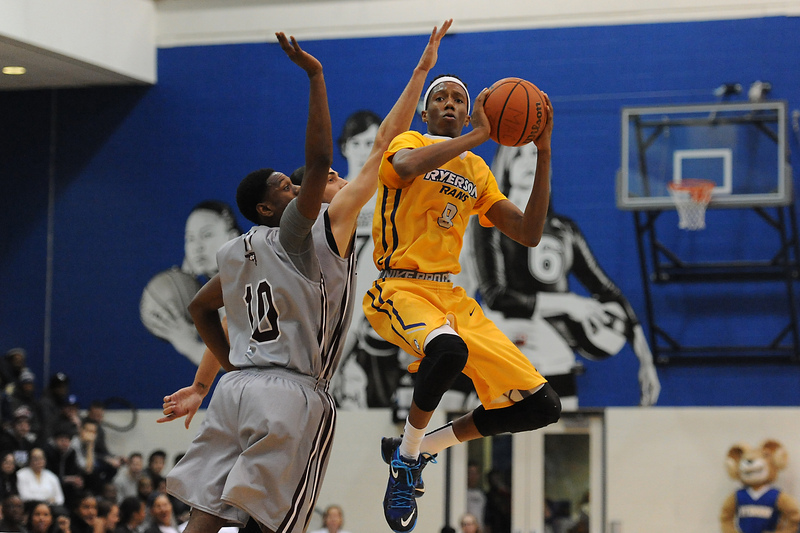 Returning for his fourth year in 2017-18, Mukama played in all 23 regular season games for Ryerson, averaging 11.3 points, 7.9 rebounds and 2.0 assists per contest. In the Final 8 tournament, the goal was to win it all, and the only team in their way was the Calgary Dinos. A close battle with Calgary saw Mambi Diawara hit a game-winning layup to catapult the Dinos to their first-ever national championship. 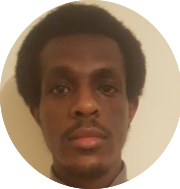 After the devastating loss, Mukama vividly recalls getting back to the hotel and the team having dinner together and hearing Rana reflect on their journey to Halifax. About a month after the tournament, Mukama received a text from Rana that he and teammate Ammanuel Diressa were selected to represent Canada in the Commonwealth Games in Gold Coast, Australia. It was one of the best trips Mukama has ever been on, being able to play one last time with one of his best friend in Diressa, while also experience an Opening Ceremony – something he never thought would be possible growing up. 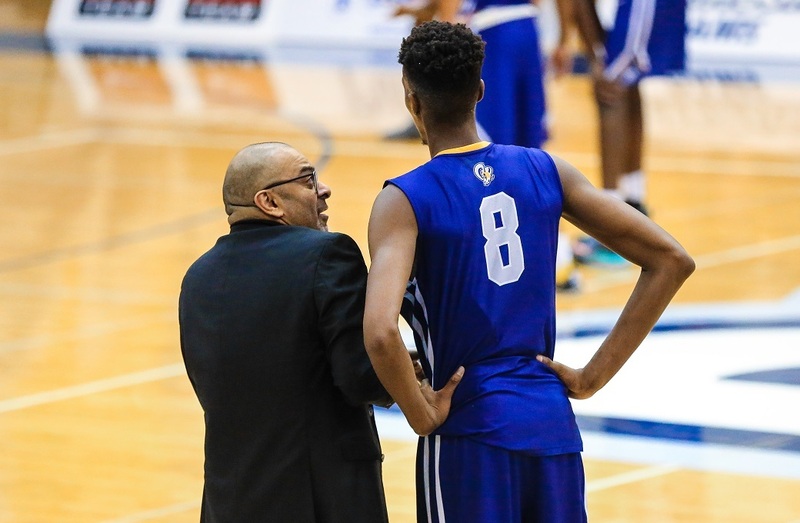 This past summer, Mukama invested countless hours in the gym, determined to take his game to the next level and make sure his fifth and final year at Ryerson is a memorable one. Looking back to those that came before him, Mukama sought advice from Rams alumni Adika Peter-McNeilly, Diressa, Juwon Grannum and Jahmal Jones. Heading into the season, he garnered advice on how to approach this upcoming season and seeing what worked for them in previous years. 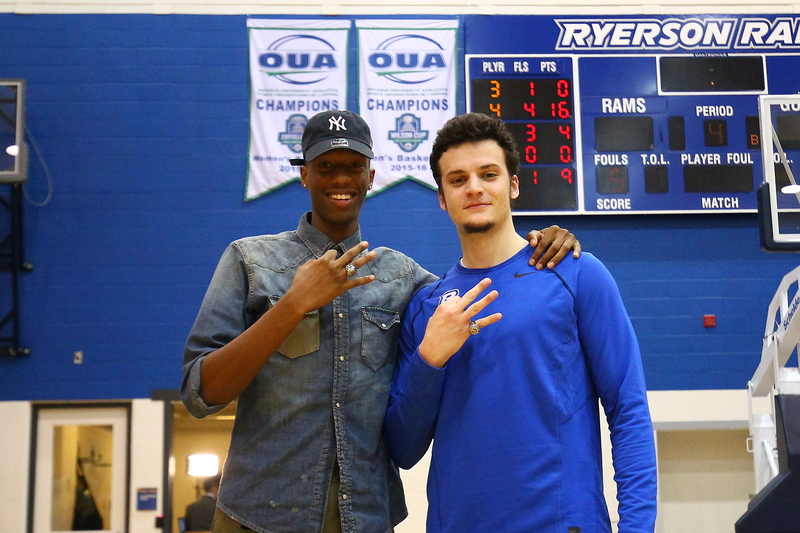 Mukama has made it an emphasis to take everything he’s learned in his years at Ryerson and spread it around with the younger guys on the roster. Harping on the importance of time management and making sure they are on top of their academics, while also being there to just chat if they ever need it. Through the first 15 games of this season, Mukama is averaging 19.8 points, 7.5 rebounds and 3.3 assists on 51.9 per cent from the field, while shooting 41.2 per cent from long distance. Improving in almost every single statistical category doesn’t mean much to Mukama unless the Rams can get back to the national tournament and win the program’s first national title.